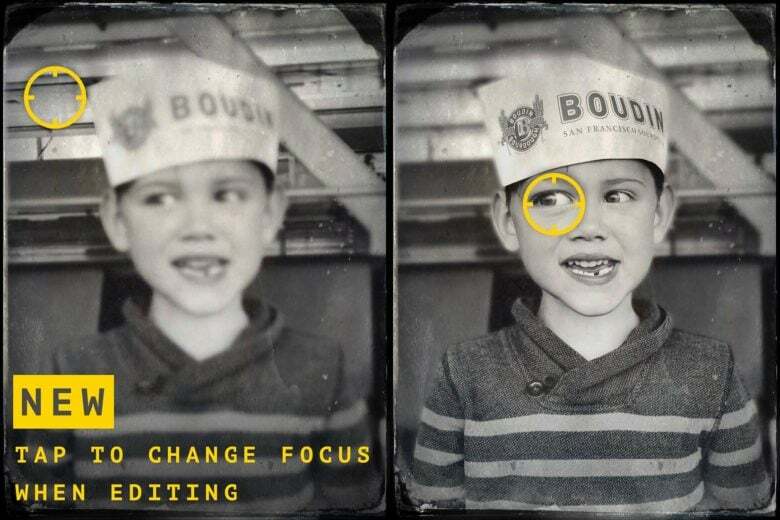 The TinType app makes use of the TrueDepth technology for a more authentic shallow depth of field. Instant gratification, the kind you get from a selfie, used to come on a thin sheet of iron. A tintype photo was novel and relatively immediate in the late 19th century. Have your picture made then wait while the photographer developed the image. After a few minutes, you had a photo to share. 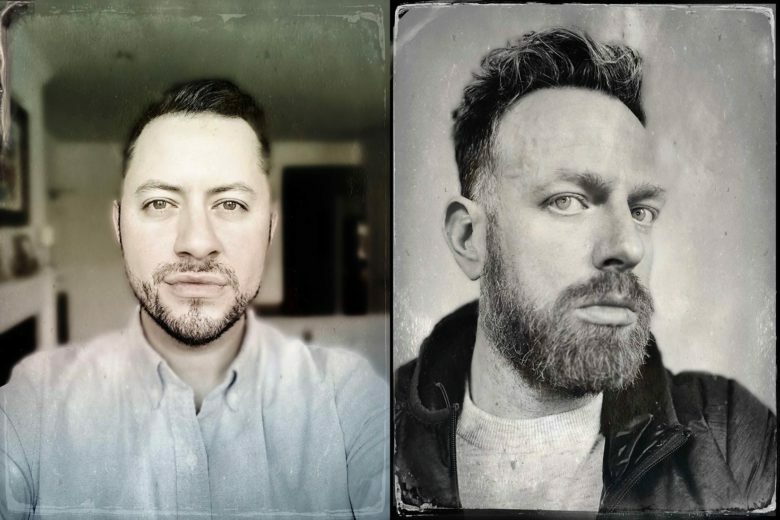 Users of the TinType app by Hipstamatic have been bringing that distinctive and, at times, haunting aesthetic to portraits and selfies since 2012. Now the iOS app brings a more authentic tintype look to photos thanks to an update taking advantage of dual-camera iPhones (especially iPhone X on up) and Apple’s TrueDepth technology. The tintype or ferrotype is a direct positive image captured on metal. It is part of a revival in fine arts circles with a growing number of photographers devoted to historical processes. Most tintypes look gray or flat. Adding to the darkness is a shallow depth of field that can give eyes and skin a rather ghostly glow. Chemical stains and scratches add to the charm. 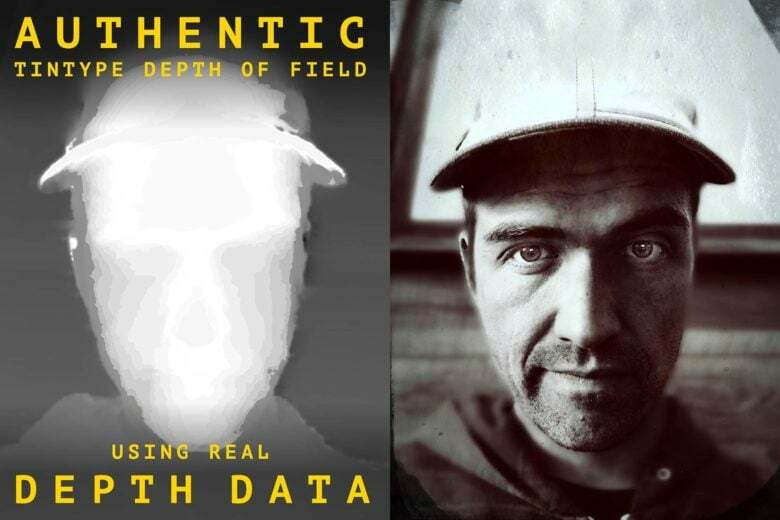 Until Apple’s TrueDepth camera, the TinType app emulated the look with face detection that would apply the focus on the eyes and mouth and create a blur mask shaped like a donut, said Hipstamatic’s Ryan Dorshorst. The blur mask didn’t always work with certain face shapes and objects on the same focus plane as the eyes were not sharp. TrueDepth brings blur to all the right places. The app now allows users to change the point of focus after capture. The depth data will determine how far away the lens is from the subject for a truer look plus, the app now will allow the user to change the focal point in editing. The change will be subtle in look but will give the user more control over the final image. The app is available here for 99 cents.